Seattle Police say they are investigating an officer-involved shooting near Kerry Park on Queen Anne Hill. On Friday night, firefighters battling a blaze in the 300 block of Factory Avenue North found one person dead on the second floor. The company said it's the 11th consecutive quarter it has had more than 1 million net additions to its service. Stagnant air leads officials to issue a burn ban for King County and raise the ban levels for Snohomish and Pierce counties. 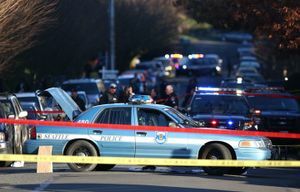 A Renton police officer was taken to the hospital after one of two stolen vehicles rammed into a police vehicle. 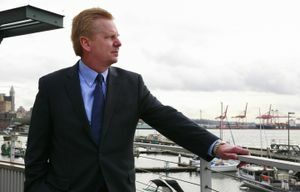 The CEO says he focused on reorganizing, adding top management and growing jobs during his first year on the job.